What Governor Phil Bryant is saying about the threat of protests and absences at the opening of a new museum. 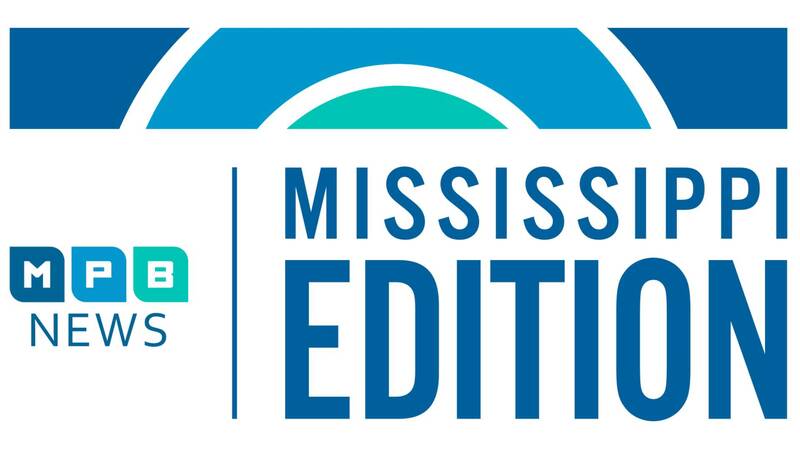 Then, as the state prepares for Saturday's grand opening of the two new museums, it's an audio tour of the Museum of Mississippi History. And, a new public opioid awareness campaign?